Home / Joshua May / Opinion / Climate Change: of Course it's Real! Climate Change: of Course it's Real! Global warming is real, and it is happening right now! Well, that is is a strong and bold hypothesis that has been argued between scientists for decades. On one hand we have scientists stating that global warming is an hoax and it has nothing to do with the amount of Carbon emissions being released into the air. On the other hand we have scientists stating that global warming is serious and is not an hoax, that we need to cut our Carbon emissions as we are harming the environment seriously. So is global warming an real 'thing'? Well the globe is warming up, that is a fact. 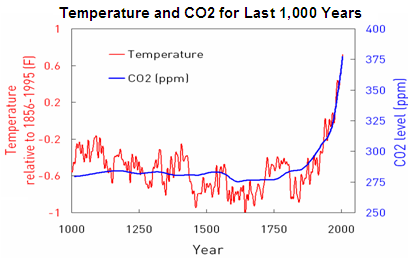 The average world temperature from 1800 to 2000s shows a strong positive increase in world temperature, however has it got anything to do with Carbon emissions? This would explain the increase in world temperature, melting of ice caps, increase of natural disasters as well as the increase of unpredictable weather. Scientists who suggest global warming is an hoax argue that it is a conspiracy theory and that Carbon emissions and global temperature rise have no correlation at all. 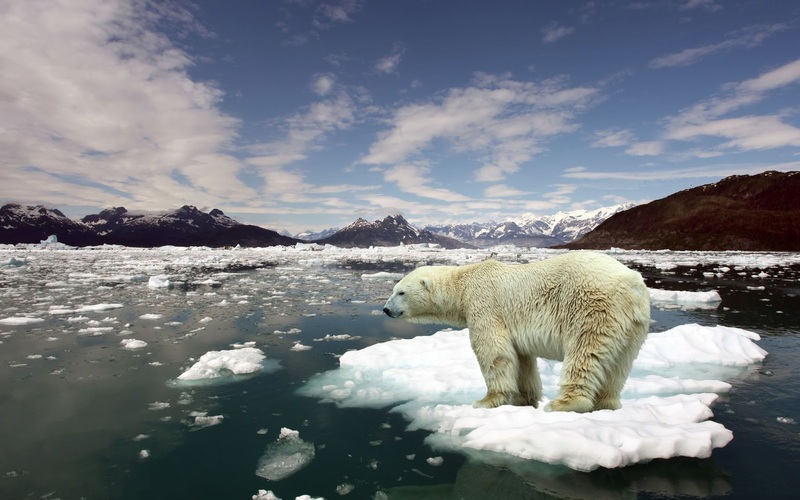 They believe this even though since the increase of fossil fuels there has also been an increase in floods, droughts, tsunamis and well, there has also been a global temperature average rise of 2 degrees. Funnily enough, most of the 'scientists' who argue that global warming is an hoax are hired by big oil companies who rely on the sales of fossil fuels to stay rich and survive. So I hope you can see that global warming is actually an real thing and we need to do something about it, otherwise we will continue to damage our home planet, Earth. Student Voices does not fact-check and verify facts claimed in opinion articles.